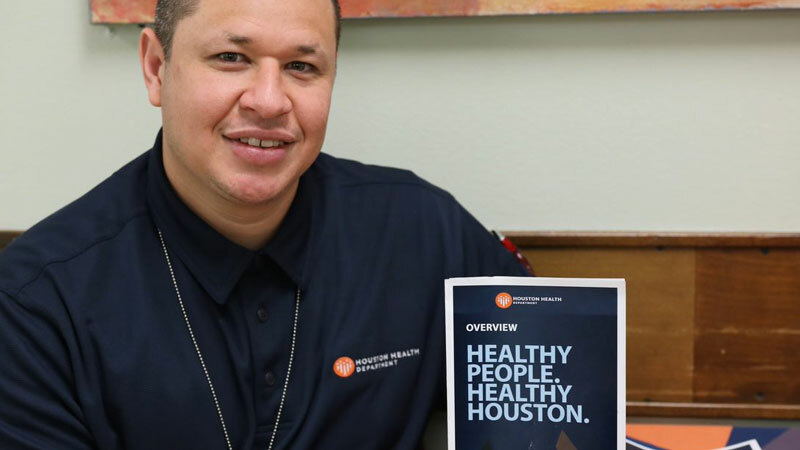 The Houston Health Department health centers protect the health and social well-being of all Houstonians. The health centers provide patient services to meet the community’s present and future needs in family planning, immunizations, tuberculosis diagnosis, care for sexually transmitted diseases, and dental care. The Houston Health Department will not deny access to services due to inability to pay. A discounted/sliding fee schedule is available for most services. Parental consent is not required for family planning services to adolescents. Be advised that all services may not be provided at each health center. Health services are not be offered on Saturdays, Sundays, or holidays. Visit one of our health centers today and see how we care for Houston.